Nothing makes a home gym better than a few high tech upgrades. 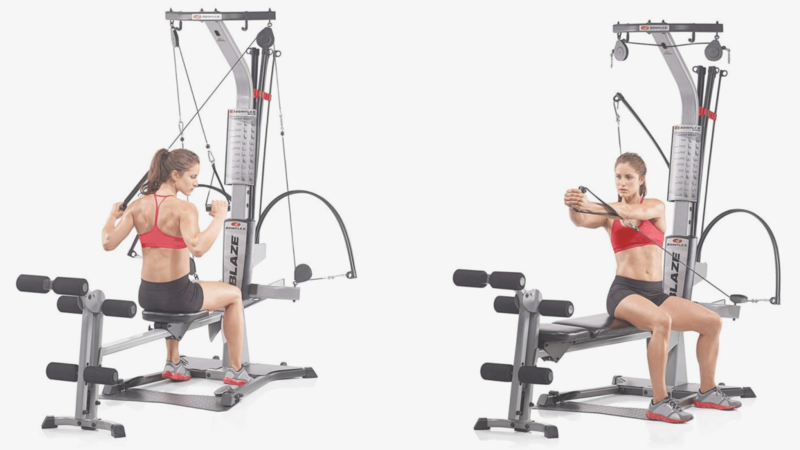 We’ve put together the top fitness equipment to take your home gym to new heights. From on-demand professional fitness classes to live feedback on your form. Just like a live trainer is standing right there with you. 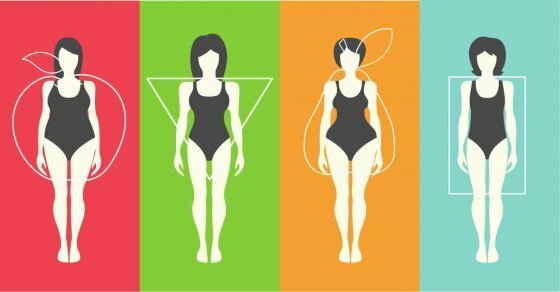 Below find this year’s hottest fitness equipment that will be sure to amp up your old gym routine. Peloton has revolutionized the fitness market and for good reason. If you haven’t heard, Peloton is an indoor bicycle that live-streams and on-demand classes right in your home. Peloton broadcasts 10 to 14 live cycling classes a day from its studio on 23rd Street in Manhattan, from 6 a.m. to 8:30 p.m. Eastern on weekdays and 7:30 a.m. to 6 p.m. Eastern on weekends. The library consists of more than 7,000 on-demand cycling classes, in any of 10 class types from low impact to intervals to climbing/strength (a lot of standing up on the pedals), and from five minutes (mostly tutorials) to 120 minutes in length; most are 30 or 45 minutes. It all comes with a boutique-fitness-class price tag, with the bike alone costing $2,245 including delivery (minus tax), plus a $39-per-month membership fee for the streaming content and iOS app, obligatory for the first year. In a similar format to Peloton spin: the classes follow the full cycle of warm-up, workout, cool down. Most classes will be either 20, 30, or 45 minutes, with hopes of expanding to 75-minutes, 90-minutes, and 120-minutes. If you are little weary about a treadmill only based workout, don’t worry. The Tread offers a host of classes that mix up strength training and body weight movement cardio, to give you that whole body workout. To complete the package the treadmill also comes with a mat, dumbbells (5 and 10 lbs. 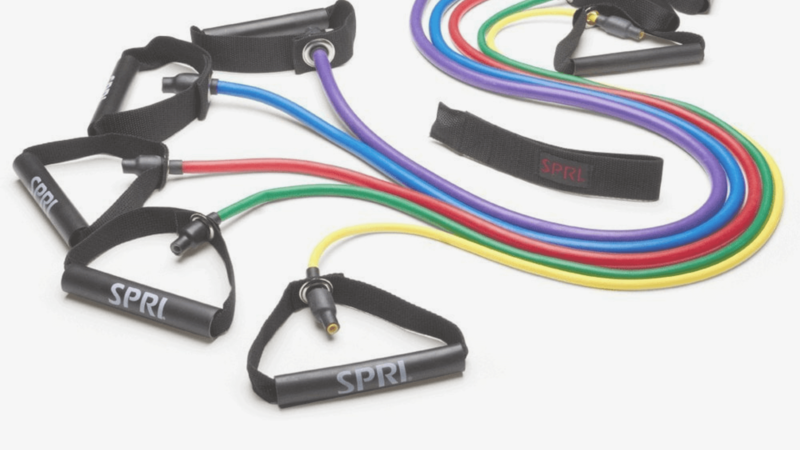 ), resistance band, and ANT heart rate monitor. All set-up so that you can press start to any class you’re feeling. If you’re looking to improve your overall level of fitness, rowing is one of the best forms of exercise for you. But home rowing machines haven’t always been the easiest to use and they can often be a challenge to store when not in use as well. 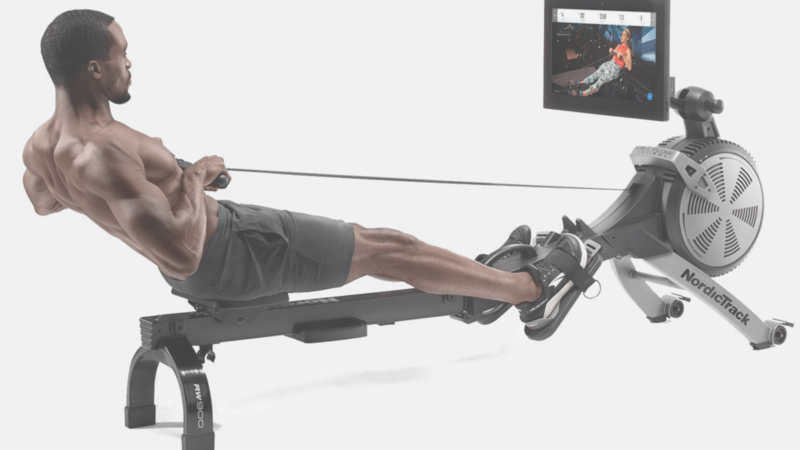 The biggest and best update to this new rowing machine is the inclusion of a massive color LCD display. 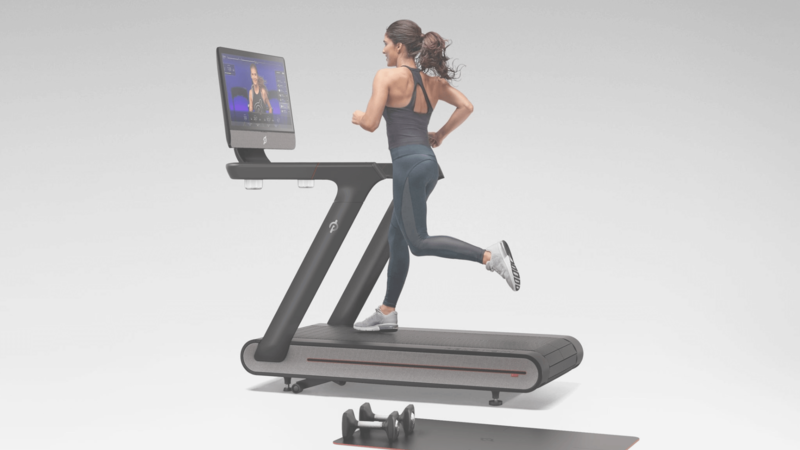 The RM900 comes equipped with a 22-inch screen that offers users real-time feedback on their workout routine, including their current power-output as measured in watts. That same screen can also be used to tap into live and on-demand fitness classes offered by iFit. The set of interactive boxing-fitness classes uses those punch trackers to measure your performance and make sure you feel the full benefits of each workout. 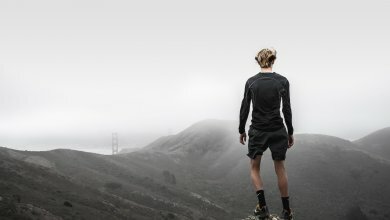 The wearable is designed to provide you with valuable insight about your performance and show how you stack up compared to other users when paired with the company’s FightCamp streaming exercise platform. Think Peloton, but for boxing. The subscription comes with a free pair of punch trackers. 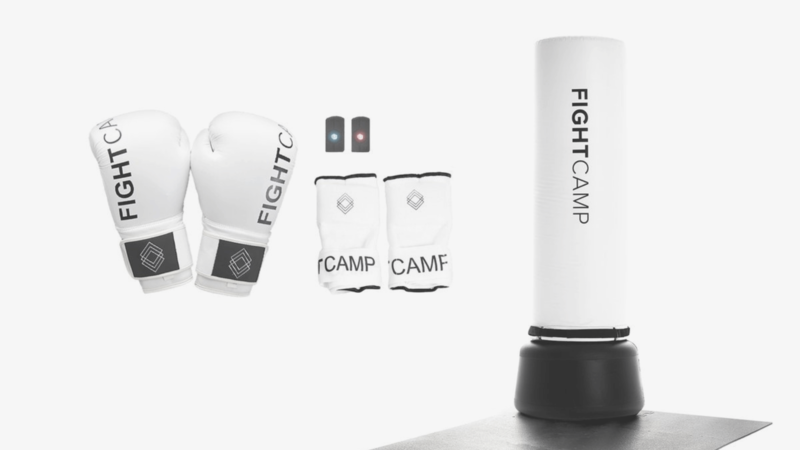 An optional $500 purchase will get you a punching bag, boxing gloves, and a yoga mat. Sometimes the old sayings ring true: if it ain’t broke don’t fix it. Here are some home gym classics that deserve a spot in your home gym. However, just because their gym mainstays doesn’t mean their low tech. From convertible dumbbells to the classic Bowflex that transforms to help with any workout routine. Take your fitness to the next level with this battle rope by FireBreather, a guaranteed good time and an even better workout challenge. 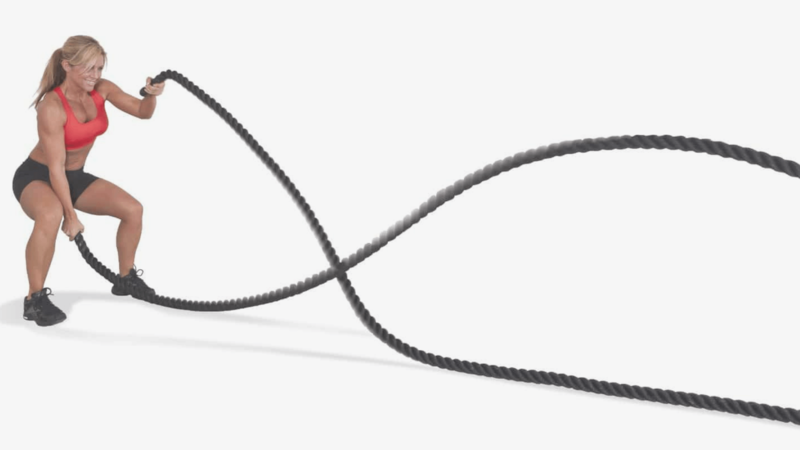 These heavy ropes work your shoulders, arms, triceps, back, legs and abdominal muscles – often, all at the same time – while simultaneously super-charging your cardio conditioning. Build lasting power and speed, while having fun with your workout. You’ve got your dumbbells, so you may not think you need much more than that, but resistance bands are an excellent addition to your strength training equipment. Resistance bands can help you get a full body workout, no matter where you go. They’re small enough to fit in your suitcase and versatile enough to use in any hotel room. Another bonus is that they provide a different type of resistance than free weights, so your muscles get a brand new workout. 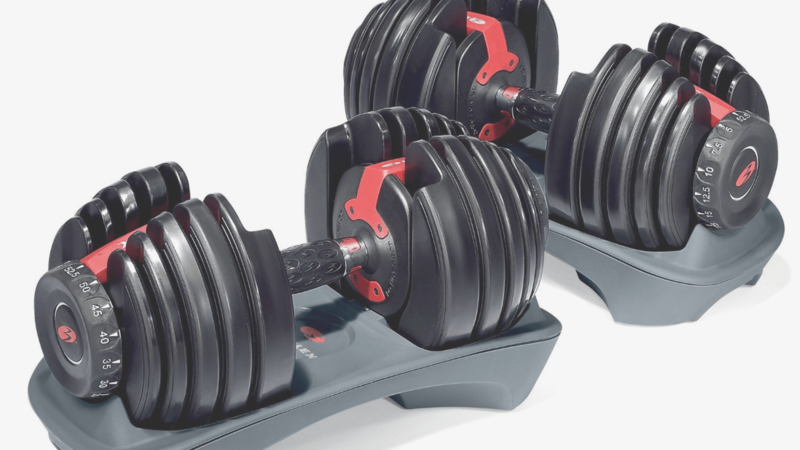 Dumbbells are a must for any serious home gym, and this set from Bowflex is one of the best. Each dumbbell adjusts in 2.5-pound increments (up to the first 25 pounds), climbing from 5 to 52.5 pounds. Adjustments are easy and quick, so you can easily switch from one exercise to the next, no matter how intense your workout gets. Build an instant home gym in any room with this large exercise mat: just unstrap, unroll, and get your sweat on, no matter where you are. The thick, double-sided design features professional-grade materials and high-density construction to form a shock-absorbing, joint-protecting landing pad so strong, you can even wear your shoes. Without voiding the warranty. Now, that’s durable!